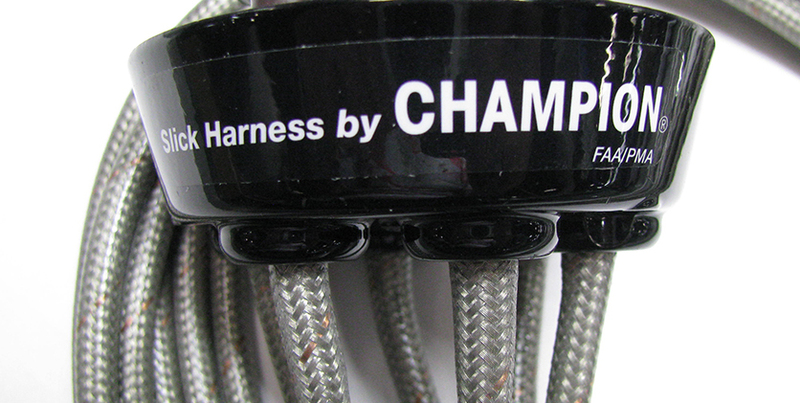 Champion Slick ignition harnesses feature corrosion resistant connections, a heavy-gauge contact spring to provide more contact area and force against the spark plug contact, plated ground path overbraid and a center conductor wire design that provides flexibility to reduce fatigue and breakage of the specialized plated stainless steel coiled conductor core from repeated temperature cycling and engine vibration. 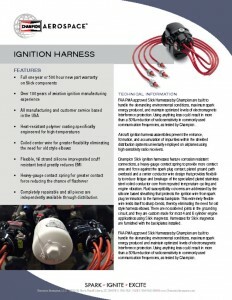 Fluid susceptibility concerns are addressed by the silicone based sheathing that protects the ignition wire from spark plug termination to the harness backplate. This extremely flexible wire lends itself to sharp bends, thereby eliminating the need for old style harness elbows. 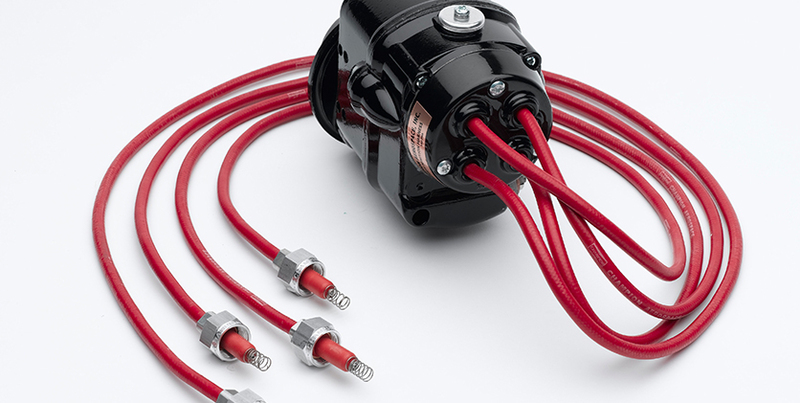 There are no soldered joints in the grounding circuit, and they are custom made for most 4 and 6 cylinder engine applicatinos using Slick magnetos. Harnesses for Slick magnetos are furnished with the backplates installed.